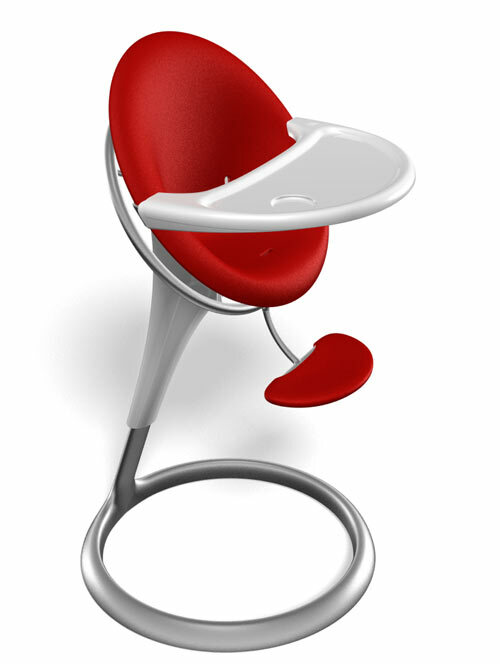 Chic Furniture Or A Place To Feed The Baby? 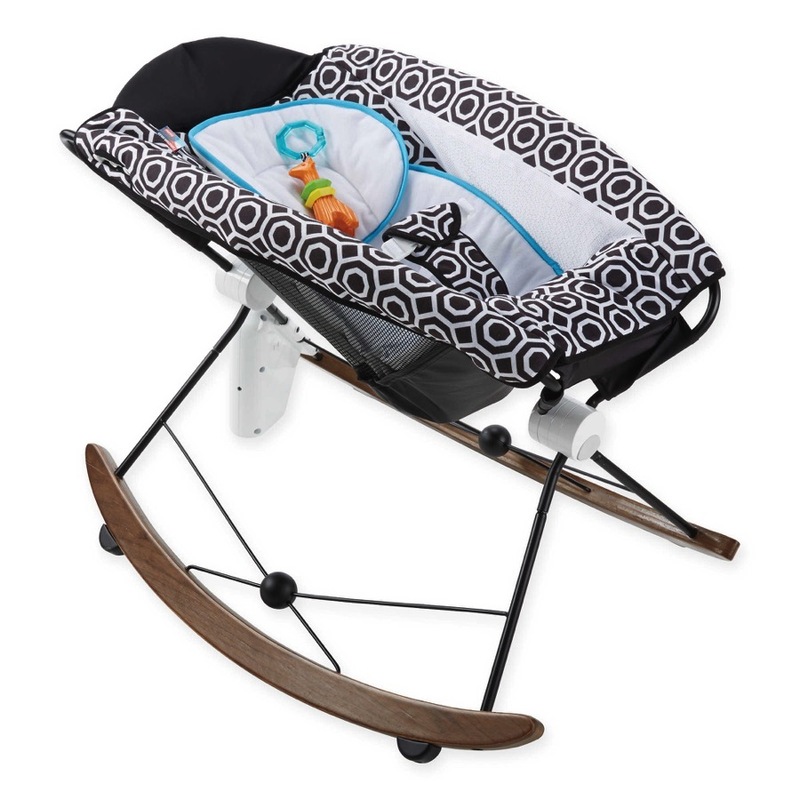 Home » Chic Furniture Or A Place To Feed The Baby? This high chair is really chic looking. It is new from fleurville, the diaper bag designers. They have hired designer Yves Behar to help create an iconic design that would engage emotion and intellect. You could almost use it more as a great piece of furniture rather than a high chair.